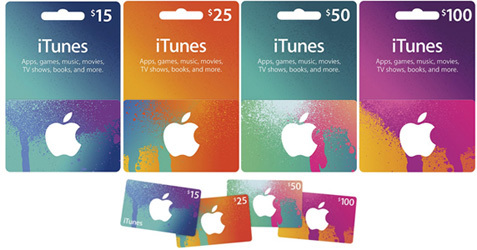 Buy iTunes gift card with bitcoin. To buy Apple Gift Cards with bitcoin please follow instructions placed below. Step 1. Please select amount and type of Apple Gift Card you want to buy. Step 2. Fill in the e-mail field in form placed below and submit it to proceed to the next easy step of your conversion order. You will be redirected to secure payment page. Please, follow further instructions to complete transfer of bitcoin to us. Step 3. After successful payment. All Codes are Scanned and sent to you instant with Email Delivery! You can check you gift card code at https://www.apple.com/. Operation is processed in automated mode within 5 minutes.